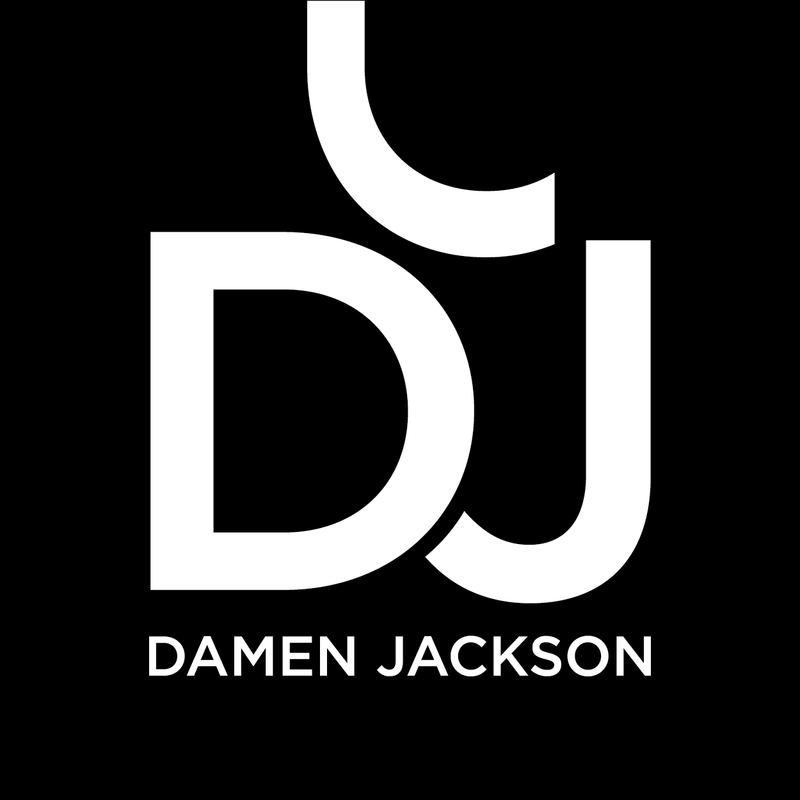 Founded in 1998, Damen Jackson is a strategic brand development and creative agency. We help our clients clearly define their strategic business objectives and establish a solid implementation plan, culminating in highly effective creative solutions that execute against the strategy and deeply connect with the target audience. Our approach of combining business strategy with creative solutions allows Damen Jackson to provide results for a very diverse client base, from Fortune 500 consumer brands to mission-based organizations.